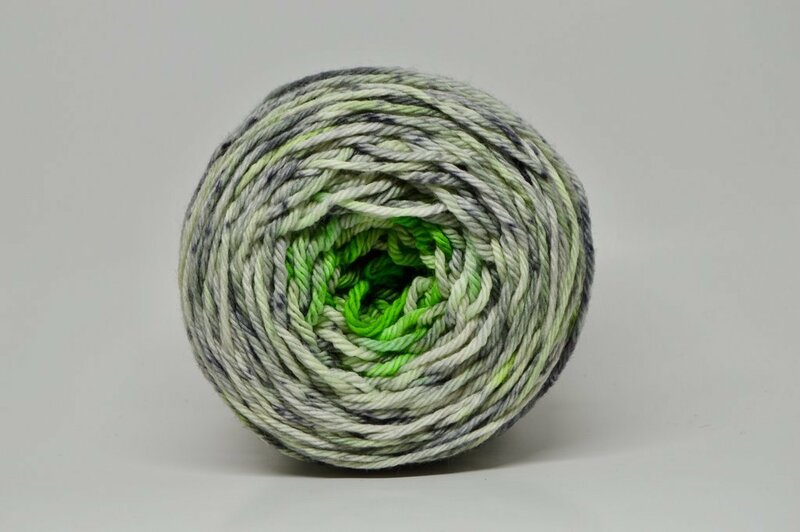 Worsted Targhee base is a hand-dyed bouncy 4ply yarn, worthy of garments and so much more! Made from US grown Targhee wool. The Targhee breed was developed in Idaho in the late 1920s by crossbreeding Rambouillet, Corriedale and Columbia sheep.